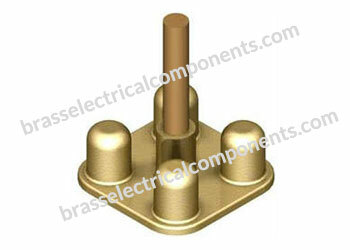 Optimum strength, easy installation and high durability. 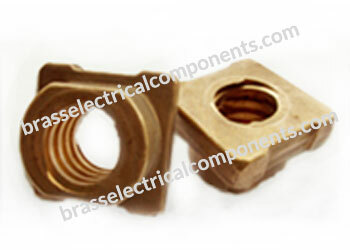 Excellent electrical and thermal conductivity, good strength, good formability and resistance to corrosion. Excellent for their toughness, strength, low coefficient of friction, high fatigue resistance, and fine grain. Increase the corrosion resistance and tensile strength. 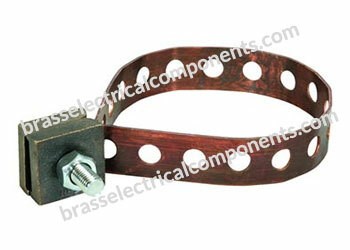 Increase the wear resistance and stiffness of any products. 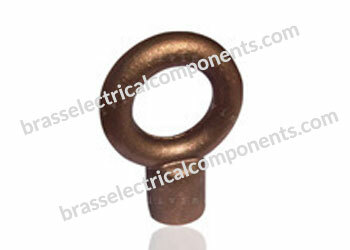 Brass Bronze Gunmetal Eye Bolt can be used to screw direct onto a copper bond earth rod, offering an earthing point for various moving vehicles. 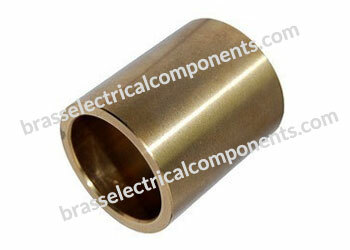 Brass Bronze Gunmetal RWP Bond are used for bonding tape to rain water pipes, handrails, etc. 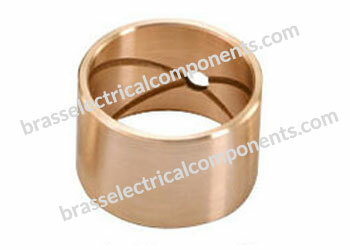 Brass Bronze Gunmetal Straight Cable Lug are used for bonding copper and aluminum conductors to steel work. 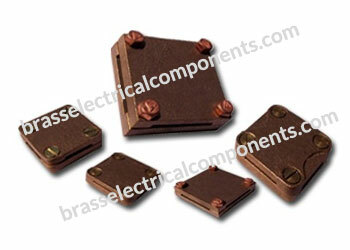 Brass Bronze Gunmetal Square Conductor Clamp are used for forming straight through cross or tee joints in cable. Brass Bronze Gunmetal Earth Point are installed to provide a convenient earth system connection point in concrete structures. 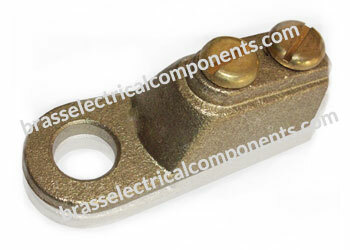 When cast into concrete they connect the re-bar to the earthing or lightning protection system.